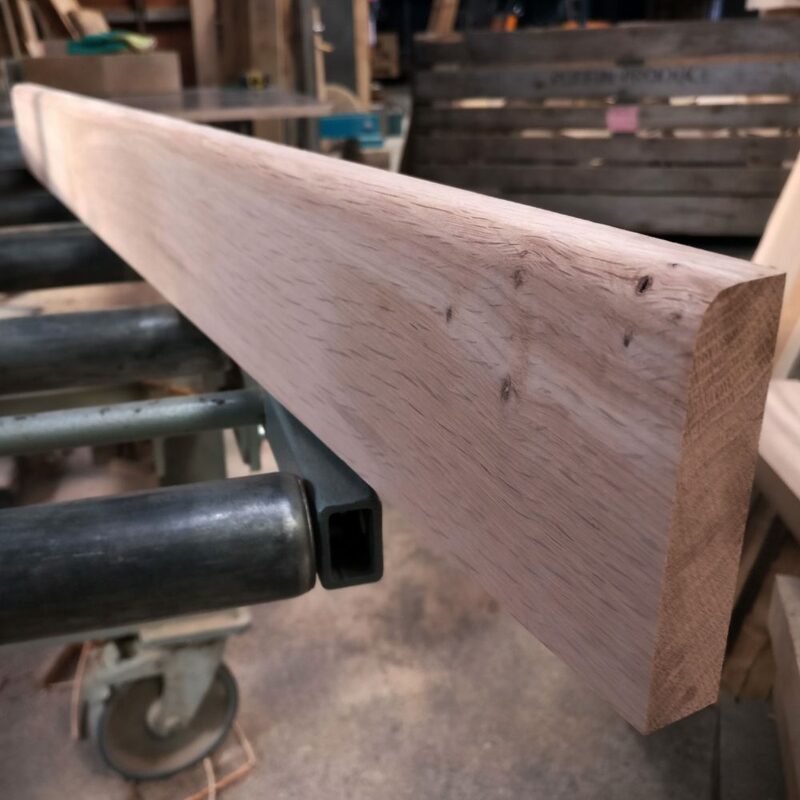 Price includes delivery to mainland UK – Please message us for a quote on delivering to highlands and islands. 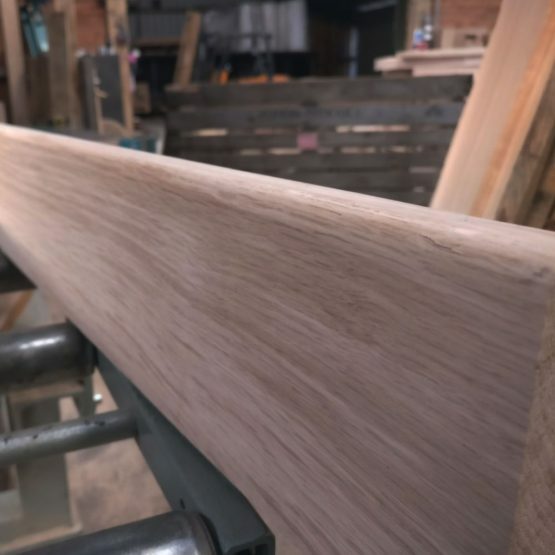 Our kiln dried oak skirting is crafted from solid kiln-dried white oak. 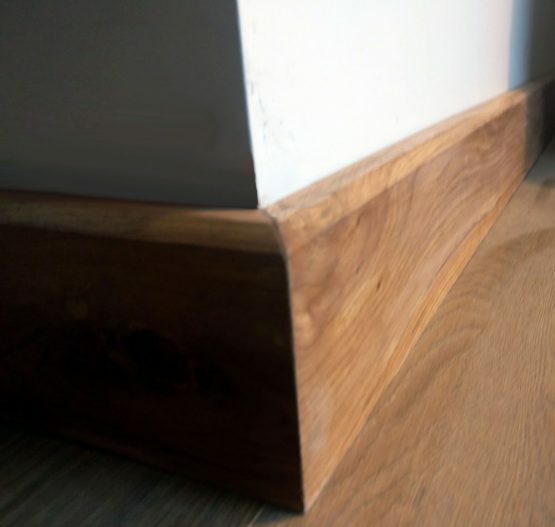 100% solid french oak long length skirting boards. Lengths will be between 1.8 and 2.8m long with square ends and no splits. 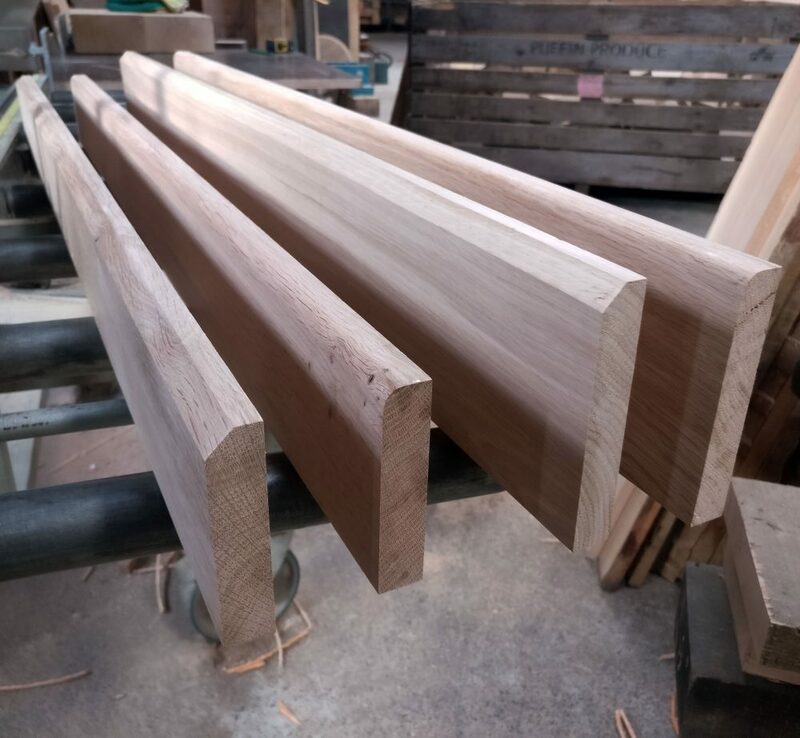 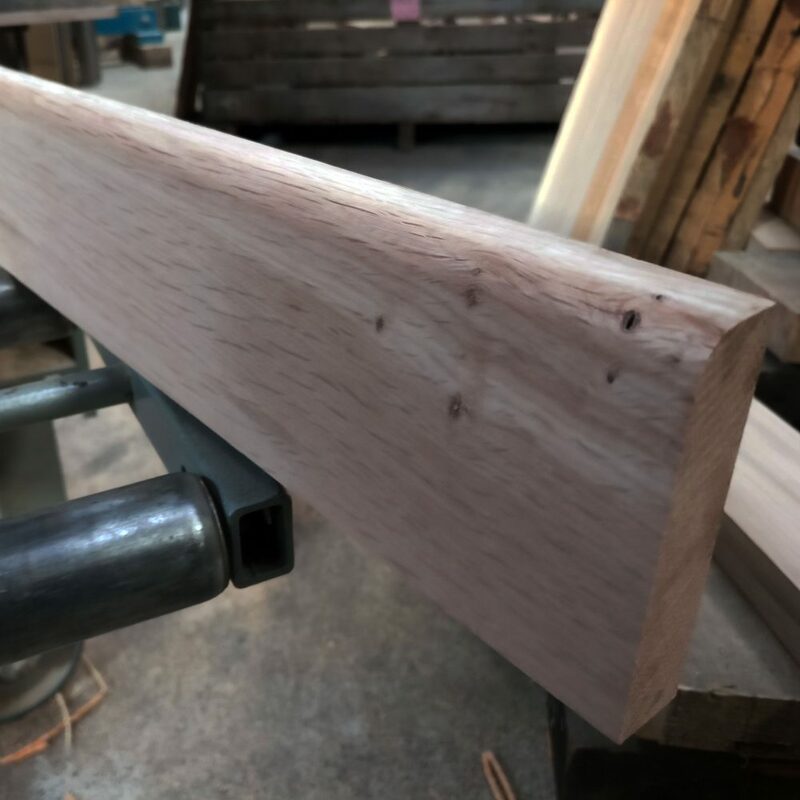 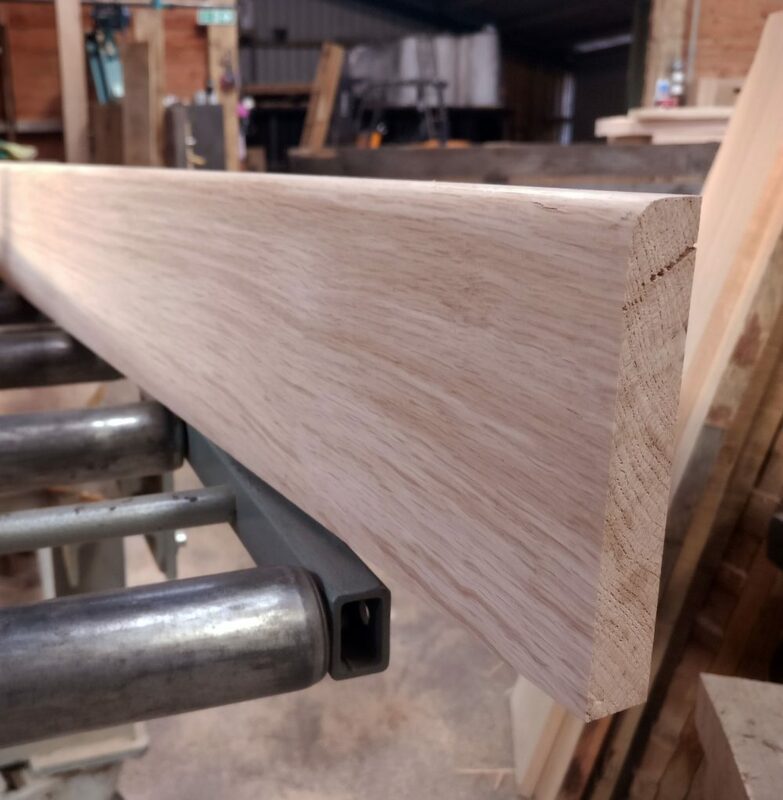 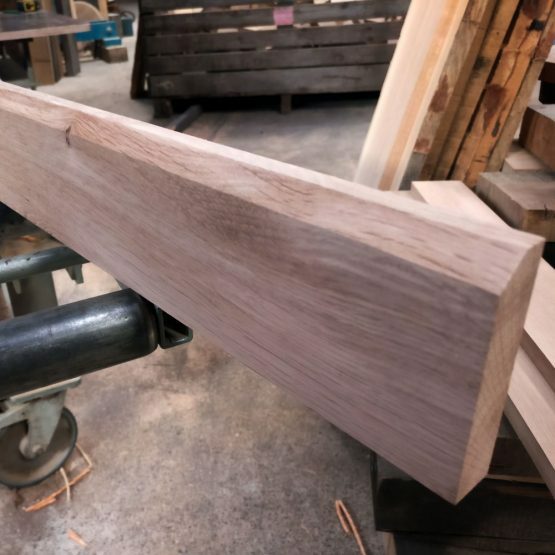 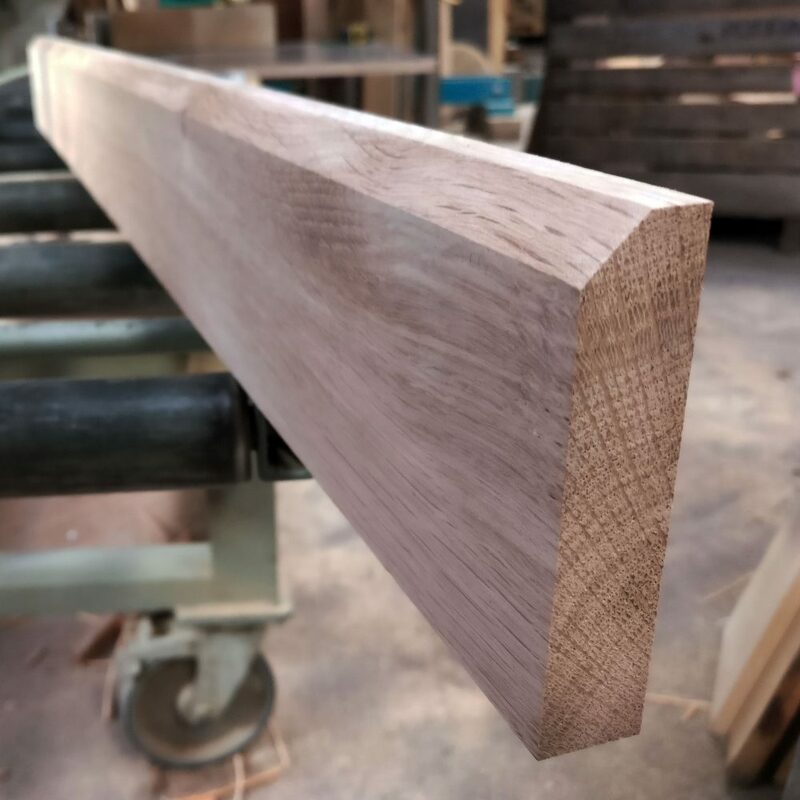 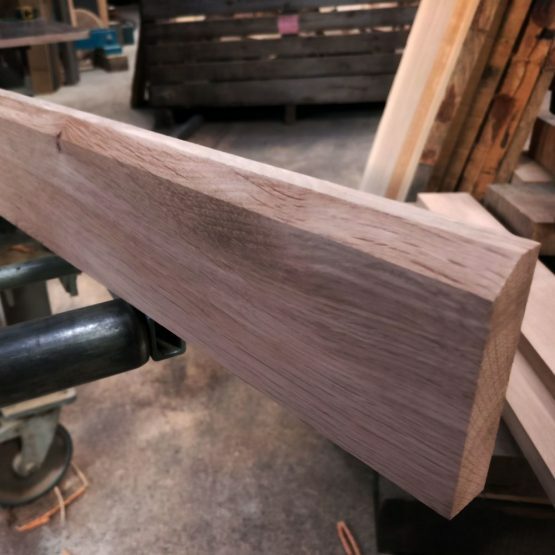 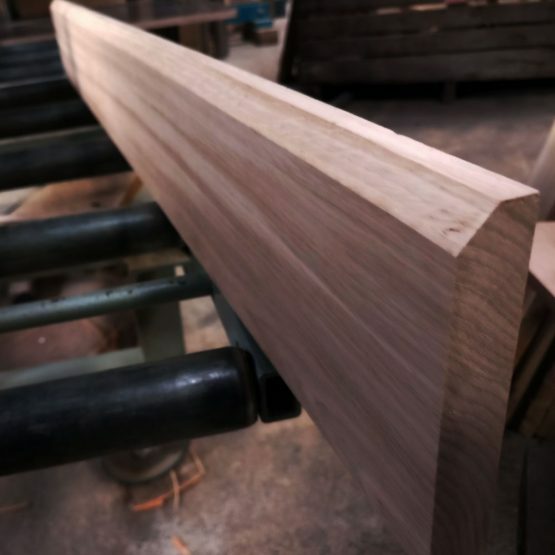 All pieces are planed straight and then sanded to a smooth finish with a choice of a rounded, bull nose finish or a chamfered edge. 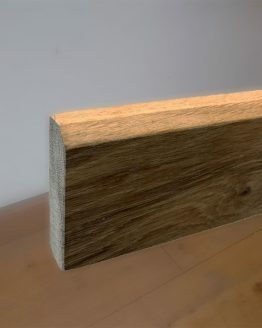 Pieces have been kiln dried to ensure little to no movement or cracking after installation. Choices of 4 Inch or 5 inch wide boards. 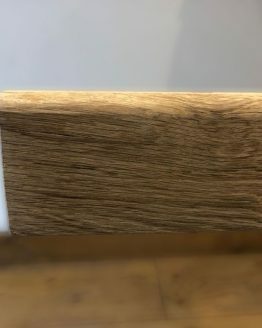 We recommend using Danish Oil to finish.